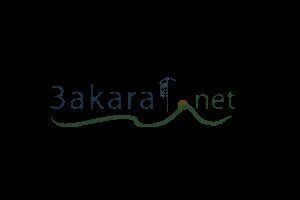 Land for sale in Beit Mery. 2350 sqm, villa zoning 20 % / 40 % Asking price 850 USD / sqm Contact by phone or email. 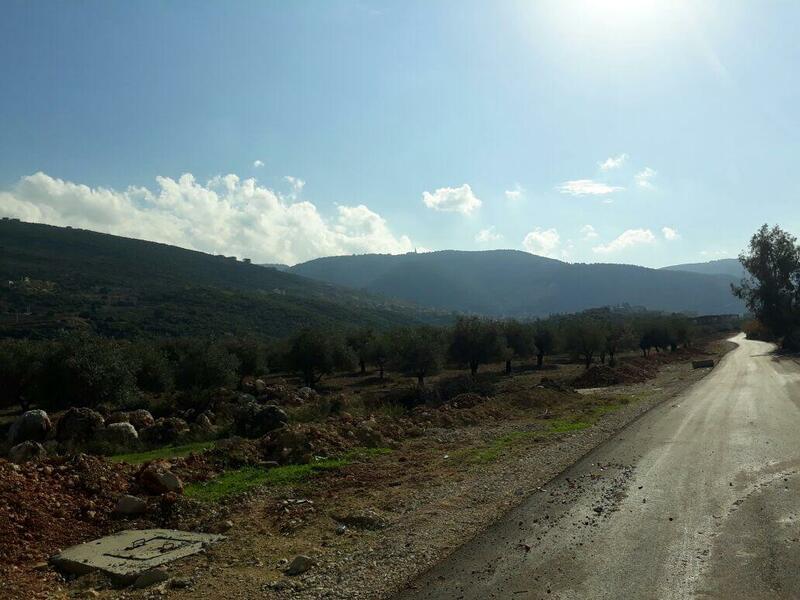 (SD)a 1000 m2 land in Beit mery on the enterance of monte verde area. (SD) a 350 m2 apartment in Monte verde on the ground floor with 125 m2 garden and 40 m2 terrace , 4 parkings without furniture. 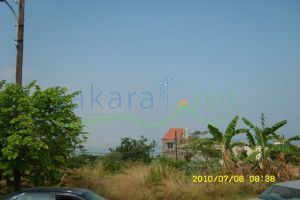 (SD) amazing 20 000 m2 land in Nahar ibrahim for 25\50 invest., ON THE Main road with an incredible sea view . 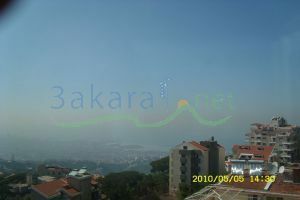 (SD) a 650 m2 apartment in adma at the 1st floor, with 350 m2 garden, with swimming pool has an amazing view.